Sven was born in 1974 in Hamburg and studied directing in Ludwigsburg from 1996-2002. His shorts were shown and awarded at numerous festivals worldwide, including a nomination for the Student OSCAR in 2000 and the German Short Film Award in 2003. In 2000 he received the Caligari-scholarship. 2004 followed the grant of the Akademie der Künste Berlin “Junge Akademie”, and 2007 the grant of the Villa Aurora/Los Angeles. His first feature My Brother the Vampire received several awards at national and international film festivals (Brooklyn, Rotterdam, London). His 2nd feature Emma’s Bliss was released all over Europe, won many festivals and gained 4 nominations for the German Film Awards. 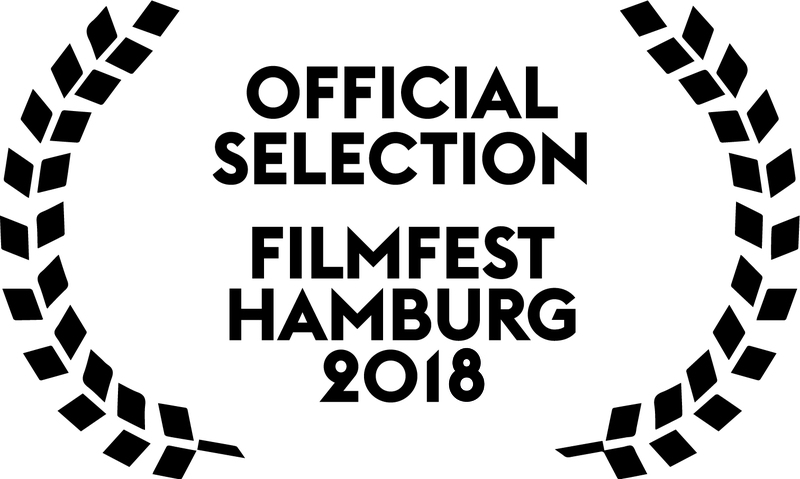 His 3rd feature, the elaborate historical drama 12 Paces without a Head told the story about the adventures of the legendary pirate Klaus Störtebeker. 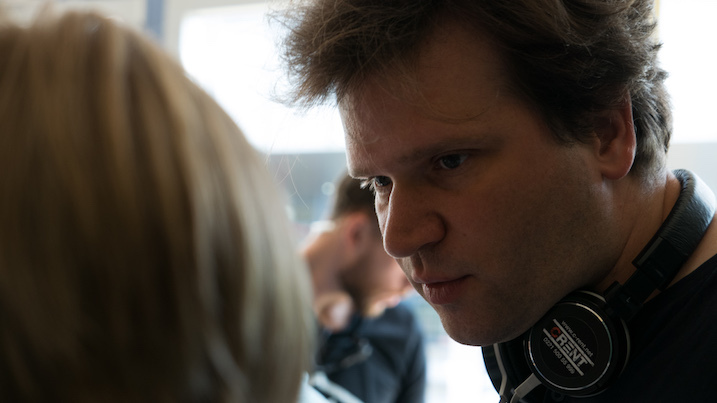 In 2016, his feature film Original Bliss starring Martina Gedeck and Ulrich Tukur won two awards in Karlovy Vary and was released widely all over Germany.